Although no-one can dispute the popularity of the Skoda Octavia, Perth drivers may have been waiting for the RS variants to arrive before making their purchase decision. Good news! The wait is over. The 2018 Skoda Octavia RS has received its facelift and arrived in Australia. The Skoda Octavia RS range is available in six variants, two body styles with two engine options. Currently, buyers can choose the upgraded turbocharged 2.0 litre petrol engine from the Golf 7.5 GTI, which offers 169 kW of power, or the turbo diesel 135 kW 2.0 litre. Drive is routed to the front wheels with either a six speed DSG on the 135 TDI and 169 TSI or a six speed manual for the 169 TSI only. Compared to the outgoing model, the new Skoda Octavia RS is available with the Black Pack. This previously optional pack is now standard equipment. Additionally, there is a larger infotainment system with 9.2 inch screen. You can also opt for adaptive chassis control and blind spot monitoring. The other features of the RS include partial leather trim, interior LED ambient lighting, d18 inch alloys, RS Sport front seats, red brake calipers, sat nav, front parking sensors, progressive steering weight system, steering mounted paddle shifters, selectable driving modes and Extended Electronic Differential Lock as standard. There are also two optional extra packages available. There is the Luxury Pack and Tech Pack. 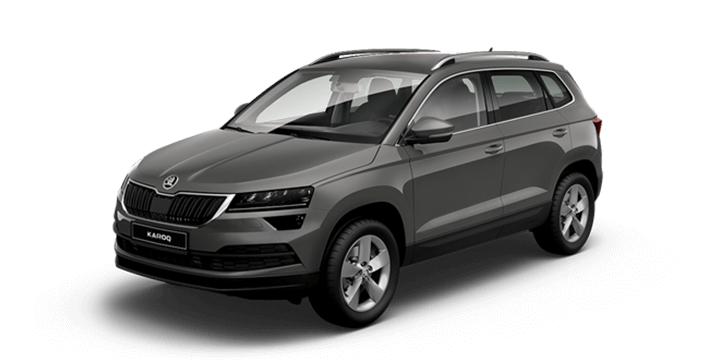 Skoda has said that both of these packs are popular with the local buyer. The Tech pack adds adaptive chassis control, automatic parking assistant, “smart start,” manoeuvre braking assistant and ten speaker Canton audio system. This offers a value of approximately $1310 if you were buying the contents individually. The Luxury Pack provides Alcantara/leather upholstery, lane assist, electric adjustable front seats, blind spot monitoring, auto dimming door mirrors complete with “environmental lights,” and heated front and rear seats. 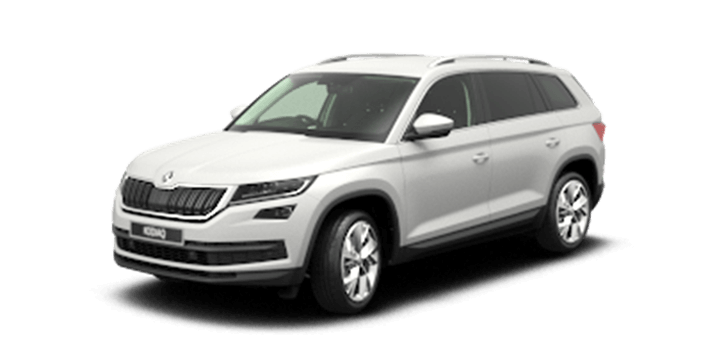 There are also other optional extras including sunroof, 19 inch “Xtreme” alloys, and automatic tailgate. 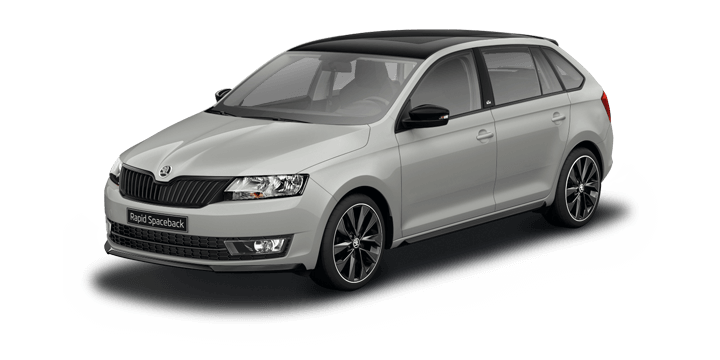 Additionally, Skoda has confirmed the arrival of the RS245 Skoda Octavia. Perth buyers will be able to get their hands on the higher powered variant from November this year. The new RS245 will be powered by a petrol 2.0 litre turbo engine offering 180 kW power and 370 Nm torque. This unit is shared with the Performance Edition 1 Volkswagen Golf GTI. Unlike the limited edition RS230 that preceded this model, the RS245 will be added as a permanent member of the range and will be offered with a choice of six speed manual transmission or seven speed wet clutch DSG. 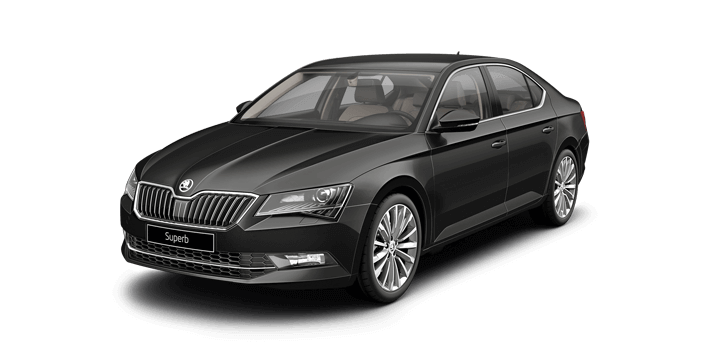 If you would like to know more about these Skoda Octavia variants, you should speak to us. 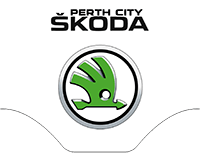 The Perth City Skoda team is on hand to answer any questions you may have about the Skoda Octavia for sale, Perth deals, and current offers.